Although Solomon Roller is best known for his Michael Jackson impersonations, his numerous talents run deep. Solomon has been performing since the ripe old age of three, and has been actively modeling, acting, dancing, and singing, as well as playing the saxophone and guitar since 2006. 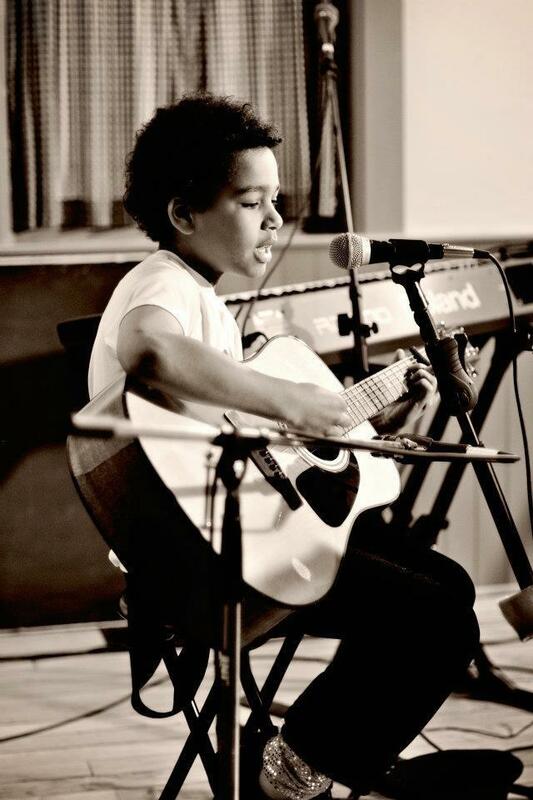 Solomon is well on his way to becoming a star. His classmates love his talent show performances at school and encourage him with their support and loyalty. Since he was a young child, Solomon Roller has continued to develop his innate talent. Each year reveals Solomon increasing in ability, talent, and performance presence. This young man is a multi-tasking entertainer presenting music, dance, and some acting moves each time he appears in front of an audience. 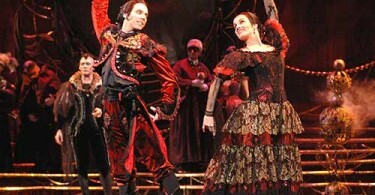 Solomon’s songs are full of energy and style, and the audience gets a “super-charge” from his electrifying performance. 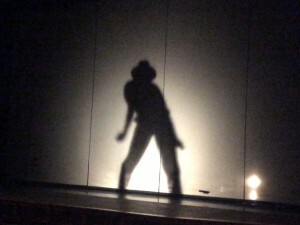 The dance and movements of young Solomon imitate Michael Jackson perfectly, and quite often his routine begins in shadow. He has the full attention of the audience as he moonwalks into his musical performance. 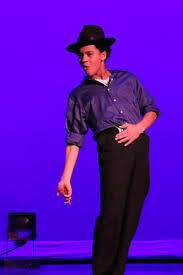 Solomon’s style is classically smooth with the look, the style, the “glove,” and the unique movements of ‘The King of Pop.’ Audiences come alive with applause and comments as they are drawn into Solomon’s music. 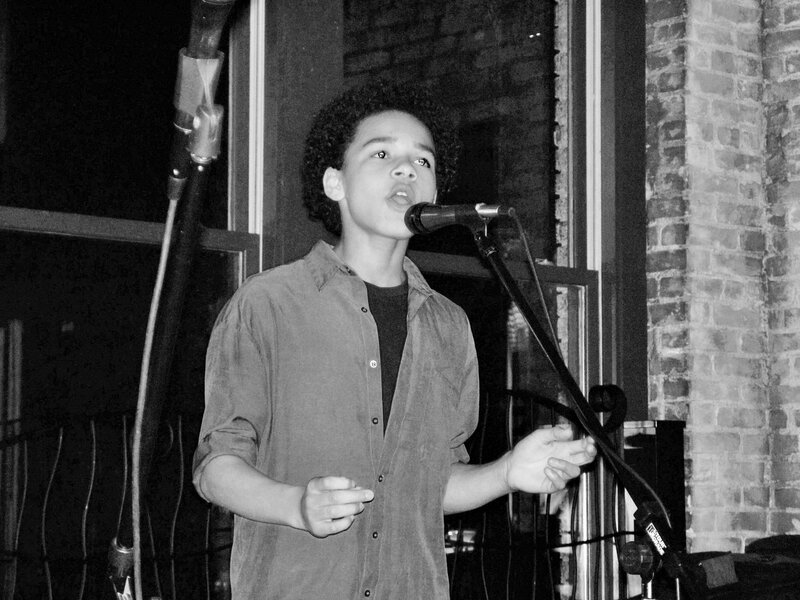 His fans span his young peers to adults, all who admire the amazing talents he demonstrates, each time he performs. 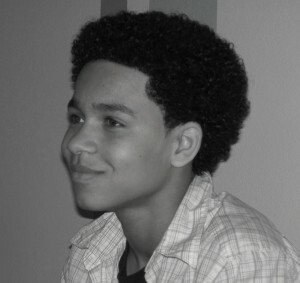 Solomon Roller has a brilliant future ahead of him; the sky is the limit with his singing, dancing, and acting career. It’s certain that one day soon Solomon will have an album hitting the top of the charts. Several of Solomon’s Michael Jackson impersonation videos are published on YouTube, and his video collection continues to grow. Stay on the lookout for this rising star. Solomon Roller is clearly staking his claim in the entertainment industry. While no one can predict precisely when Solomon’s big break will occur. 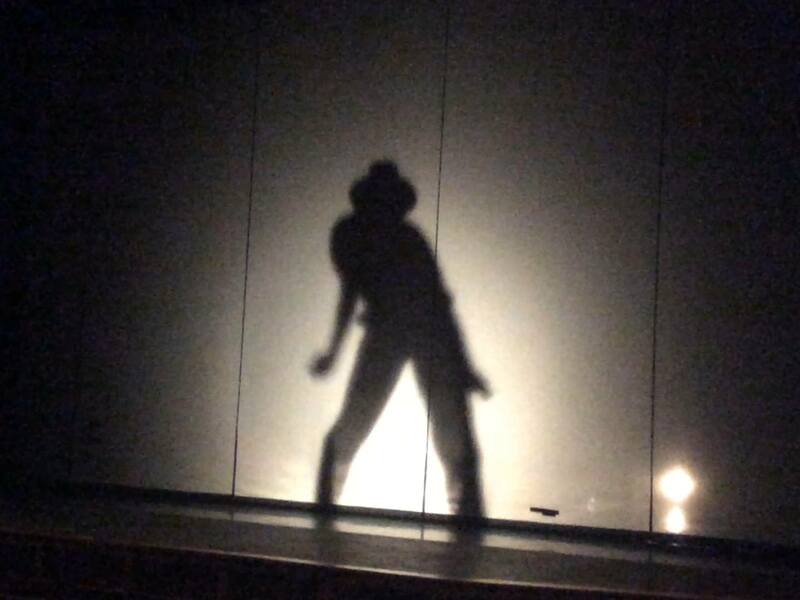 This amazing and hard-working impersonator of Michael Jackson can certainly bring the house down with his moonwalk. 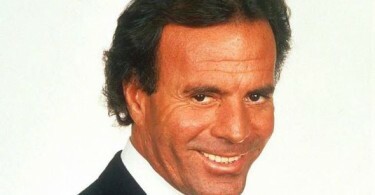 Yet he is also an exceptionally talented artist in his own right, without the necessity for copying anyone. Solomon is a clearly an artist to watch; he’s young, handsome, talented, and extremely hardworking. 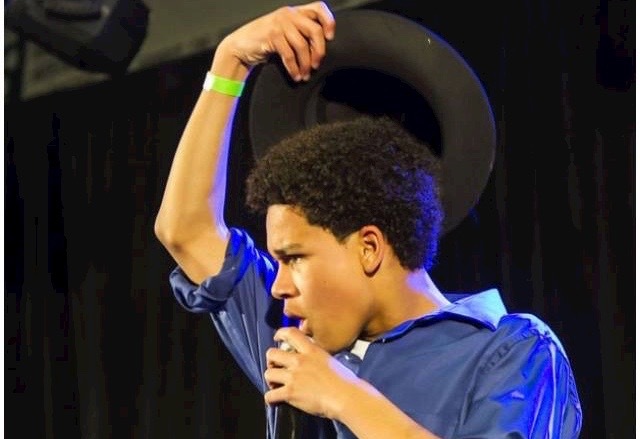 Solomon Roller is singing, dancing and acting his way to the top! 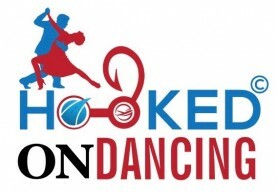 On August 7th, 2016-August 12th — Solomon is coming to the East Coast! He has scheduled time to get a vocal lesson from Sal Dupree, record, tape, video tape and set tracks at Right Touch Studio, perform on Tuesday night at Patti Lattanzi, Billy Carlucci & the Gang Show, was invited to call in to the Pepper Paul & Kenny Jeremiah Cruisin’ 92.1 Hour, invited up to meet and receive dancing instruction from Maria Torres and more announcements are on the way. Follow Solomon Roller on Facebook. Follow Solomon Roller on Twitter. Follow Solomon Roller on Instagram. Solomon, you are so very talented and everyone that you touched had so many positive things to say about you and people are still talking about you. Thanks for making it such an entertaining week. Looking forward to watching you soar like an eagle.